These shoes are designed simple yet stylish. The color combination of black, gray and white makes the shoe to all outfits. 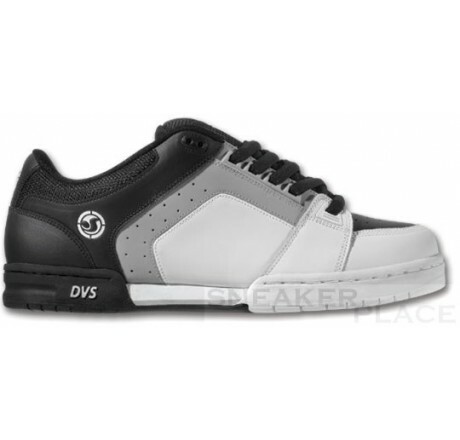 Overall, these skate shoes are very comfortable, since they have an extra soft inner sole. The heel and toe are also supported by protective materials.